It’s back! Don’t be bummed about heading back to school this year. Your West Kelowna dentist has a sweet back to school contest that will turn your frown upside down and could have you taking notes in style. 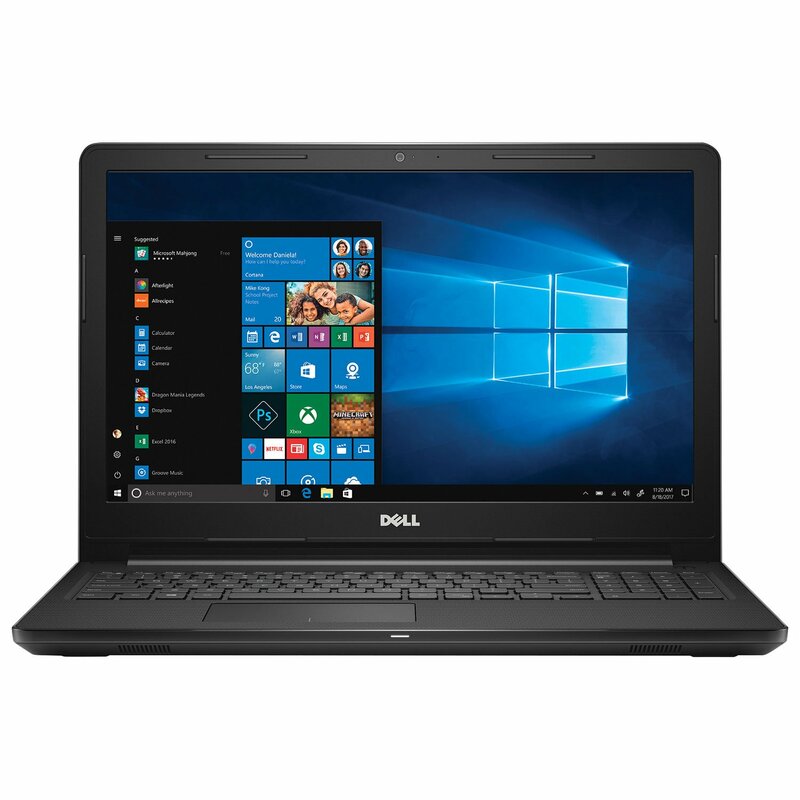 If you’ve been in to see us between September 1st, 2017 and September 30st, 2018, you could be eligible to win a Dell Inspiron 15.6″ Laptop. Write papers, take notes, communicate for group projects and surf the web with ease. The Dell Inspiron has 8GB of RAM and 1TB of storage. You can complete any task with this laptop and be confident it will stand the test of time thanks to Dells rigorous testing. If you’d like to enter to win, just pop by our office. We just need your name and best contact number. Contest ends September 30th and the winner will be announced and contacted on October 2nd! You can find out more about our back to school promotion here. If you haven’t been in to see us in the past year, don’t sweat it! Just book your next appointment with True Dental Kelowna before September 31st, 2018, and you can enter to win while you’re in. Book your next appointment today to enter to win!